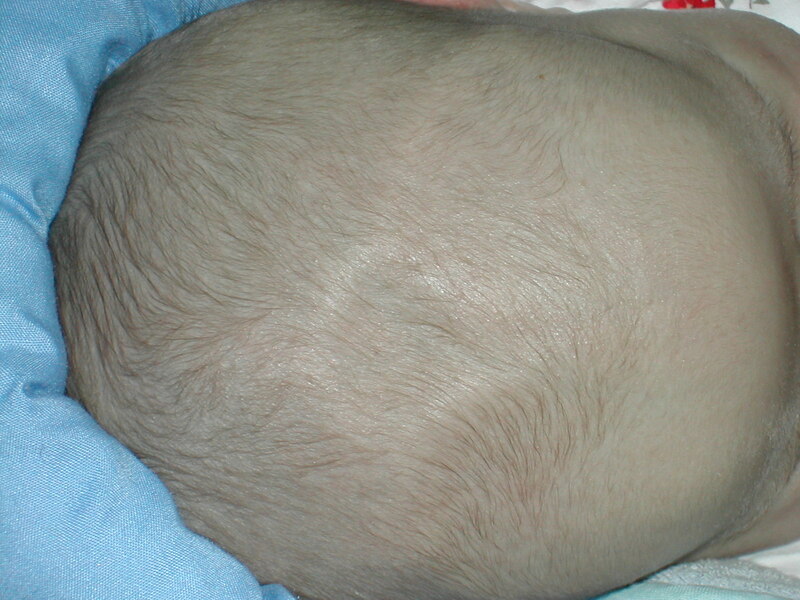 Cradle cap is a disease often seen in newborns or young children. Learn how to get rid of cradle cap to make your little one more comfortable. 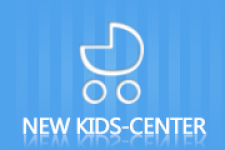 Ready to transition your baby to solid foods? There are foods you should steer clear of. Here are the foods not to feed your baby before they are 1 year old. 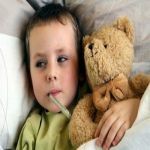 What Causes Headaches and High Temperature in Child? Headaches and fever in kids can be because of many reasons. Knowing the cause can help you in getting the appropriate treatment at an earlier stage. 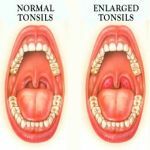 What Causes Large Tonsils in Kids and How to Treat? Inflamed tonsils in kids can become a problem if they start affecting his ability to breathe and swallow. However, you can treat this problem at home with ease. Severe or really bad diaper rash can cause great pain. Luckily, diaper rash in babies can be treated with an increase of airflow and creams quickly. 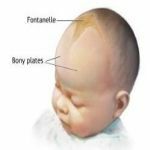 If your baby has a sunken fontanelle, it could be a sign of dehydration or malnutrition. It is essential that you know how to deal with the depressed fontanelle! If your baby coughs during night, there can be several reasons. Some are minor while some can be serious cough. If the cough gets worse, take your child to a doctor. Why Is Your Baby Vomiting Without Fever? Frequent vomiting can be very distressing for the kids and the parents. 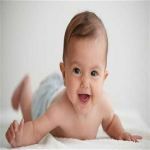 Find out the causes why your baby vomits without fever and then you'll know how to deal with it. Many new moms wonder about the soft spots in baby and often take great care to protect it. Is it really that fragile? When should it close? 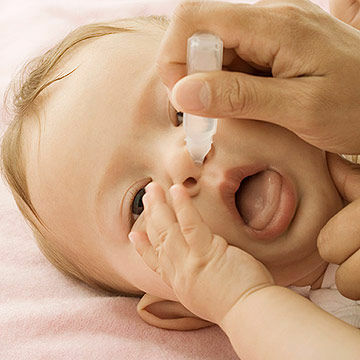 Saline drops for infants will work effectively to alleviate congestion. But special care is needed to apply the remedy. Read for the step by step guide on how to do it.